Posted on Monday, September 7th, 2015 at 5:49 pm. If we didn’t know any better, we would never have guessed that the current pound for pound king of boxing, Floyd Mayweather Jr, is fighting this weekend and reportedly his last fight, no less. 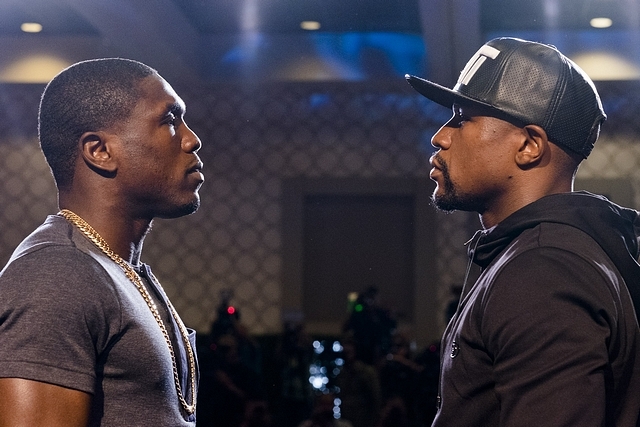 Set for Showtime Pay-Per-View, Mayweather Jr takes on former welterweight champion Andre Berto this Saturday night. With absolutely no buzz whatsoever, it seems like the boxing world is going through the motions for this fight. Yes, the press conferences are still being held and the All Access has aired but nothing has the sense of grandiosity that usually accompanies a Mayweather Jr fight. Seems like everybody is going through the motions except for the fans. It is reported that unlike his last fight against Manny Pacquiao in May, there is plenty of tickets to be had for the MGM Grand Arena in Las Vegas, Nevada, the site for the fight. Ticket brokers say there is a considerable lack of interest in the fight that is seconded by the packages the host casino is putting together for nearly anybody that wants to take in the fight. Was it mentioned that this was Mayweather Jr’s reported last fight? After signing the reported richest contract in boxing history about thirty months ago, Mayweather Jr always eluded that at the conclusion of the agreement he would retire. Now that we are a merely week away, nobody believes that will actually happen. Much has been said and written about Berto’s lack of credentials for deserving such a fight. The fact that he is 3-3 in his last six fights is a start. The fact that he has gone life and death or lost to fighters that Mayweather Jr has easily dominated is another factor more notably against Robert Guerrero who he lost a unanimous decision too and Mayweather Jr complete dominated and Victor Ortiz who Berto dropped another unanimous decision and Mayweather Jr stopped in four. A theory out in the world of boxing conspiracies is that in fact this is not Mayweather Jr’s last fight but that merely a tune-up to something much bigger in 2016. Either a rematch with Manny Pacquiao, something nobody might want to see after the performance, or lack thereof, both of them put together last May or if “Canelo” Alvarez defeats Cotto later this year, a second fight against the Mexican superstar. Besides repeating the first and second most successful boxing events in history, it is also rumored that it will inaugurate a new arena being built in Las Vegas by the MGM brass. During the two episodes of the aforementioned All Access reality series, it is mentioned time and time again that this is truly Mayweather Jr’s last fight. Say what you will about Mayweather Jr, his fighting style or his persona but you have to give the man his credit. He changed the landscape of boxing, for better or for worse, but nobody can deny that Mayweather Jr has left his dent in the sport. 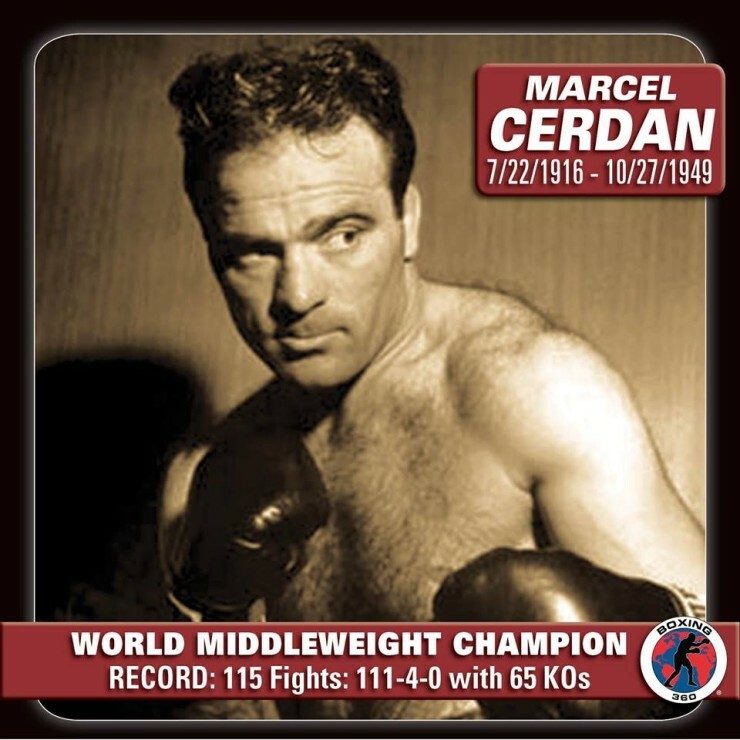 If this is truly the last fight of his illustrious career, it is a shame that it wound up as such a non-affair. HAS MAYWEATHER JR JUMPED THE SHARK?